Very effetive rimfire target pistol. Very good condition. 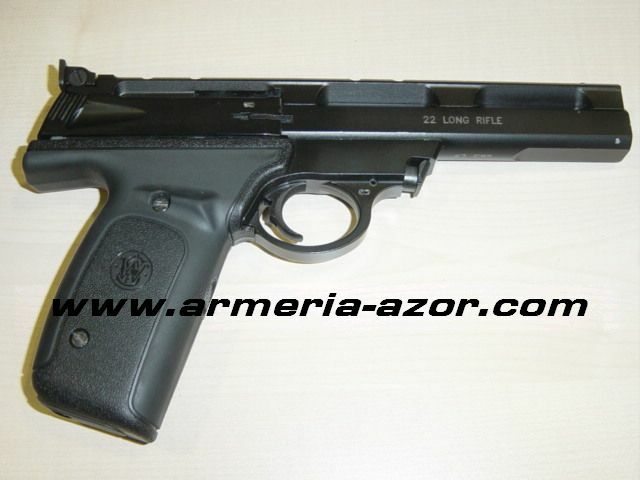 Caliber: 22 lr. 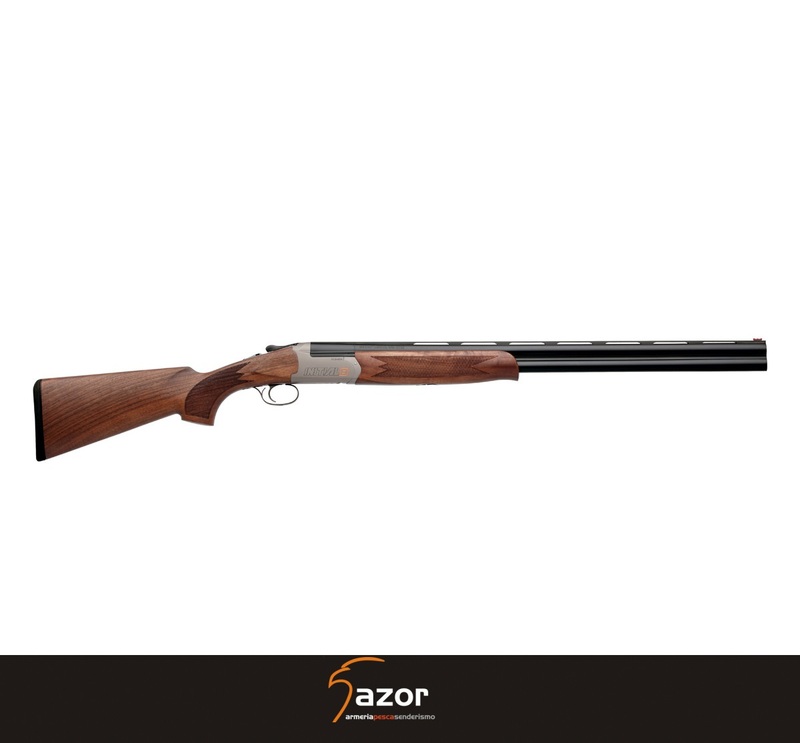 Very suitable for beginners on target shooting. Especs:Model: 22A Caliber: .22LR Capacity: 10+1 Rounds Barrel Length: 5 1/2" Front Sight: Patridge Front Rear Sight: Adjustable Target Grip: Plastic Grip External Safety: Manual Thumb Frame: Large Finish: Blue / Black Overall Length: 9 1/2" Material: Alloy Weight Empty: 32 oz.